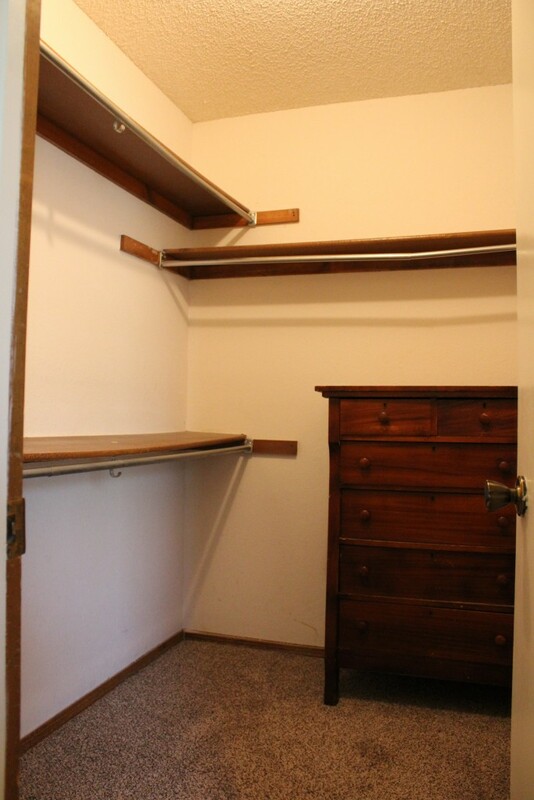 Last week I shared with you the horrible before of our master closet. A condition we have been living with for 15 years people. Today I would like to share with you some inspiration that I have found on the web and the direction I’m headed for pulling the look together in our closet. 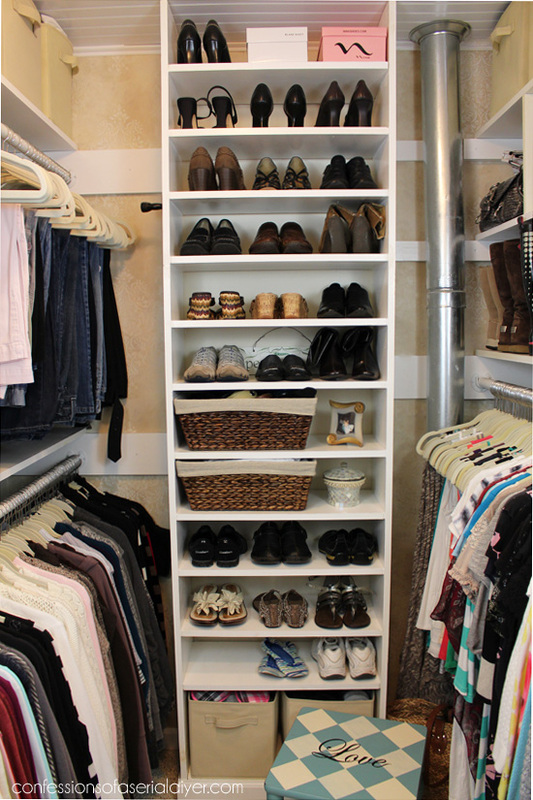 Honestly the whole reason I decided to tackle this project was from following along with Melissa’s closet makeover during the fall ORC. It’s just so beautiful and she and her hubby built all of it by themselves! 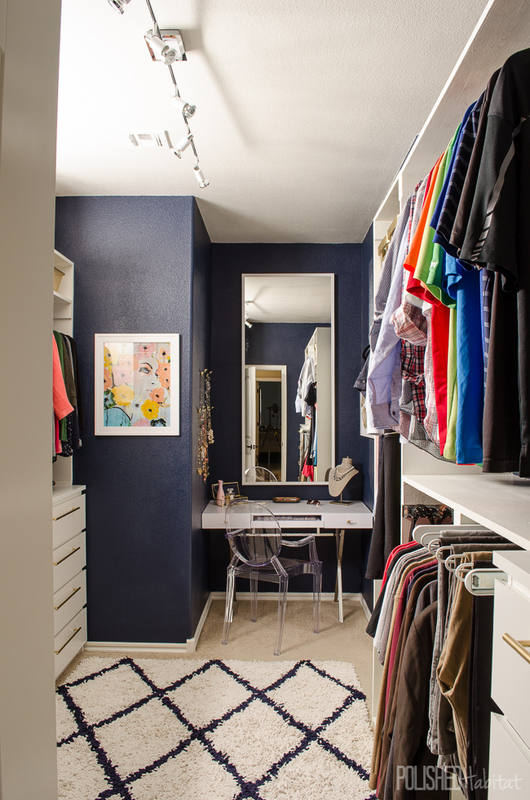 Another closet that had me at hello was this one from Christy at Confessions of a Serial Do-It-Yourselfer. I love how she manages to pack so much useful storage into such a small space! I toyed with the idea of doing some sort of painted wall treatment (maybe a stencil or something drawn) like these ladies, but honestly I just can’t get enough of the crisp and clean white closets like these. Here is my inspiration board for the room!! 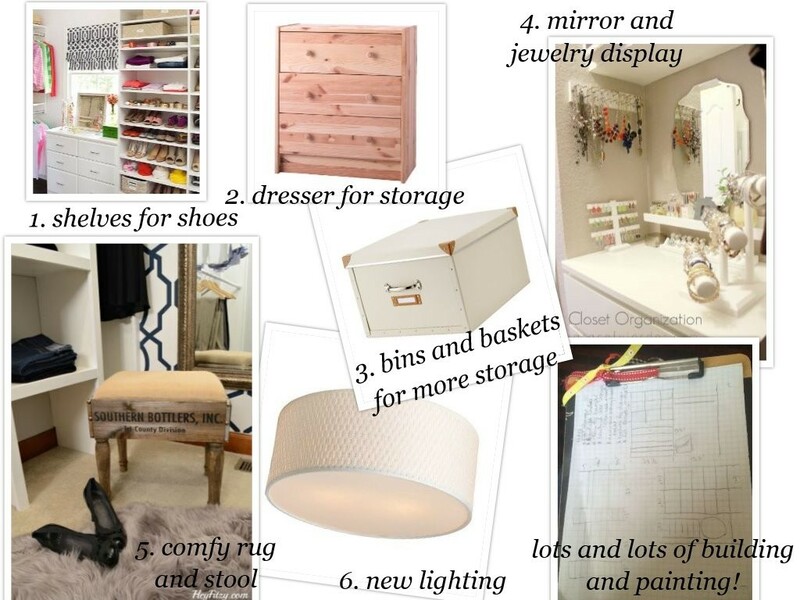 If you have thought of a closet redo of your own, check out my pinterest page for these and even more great organizing and styling ideas! Lots of work still to do!! Hoping to get some serious building done this weekend, we shall see!! Don’t forget to follow along on Instagram @frazzledjoy for all the behind the scenes goodness!! Be sure to head over to Calling It Home and check out what all the other participants have been up to this week. Also, if you want to see even more inspiration check out the featured designers who are participating in the challenge. 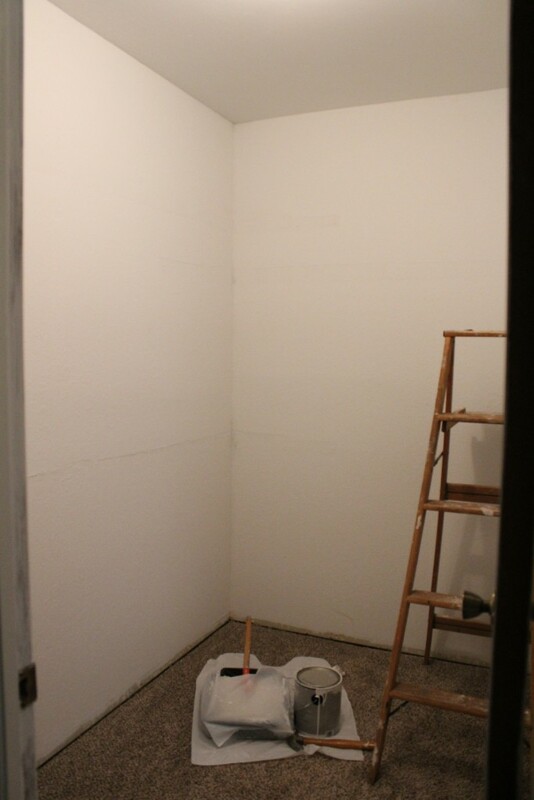 You’ve made a ton of progress, nothing better than a blank slate! Denise I adore the direction that your room is headed towards! You did SO much better than I did in my room this week. Thanks Stacey! 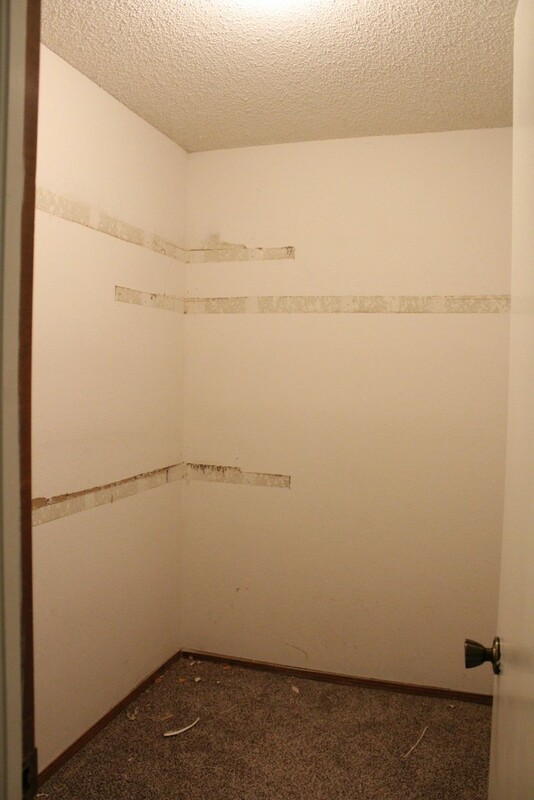 We are looking forward to a more organized space for sure! It’s really coming along! I know it doesn’t feel like it but that’s some good progress. I can’t wait to see the finished results! It is looking good! I am excited to see it start to take shape! I can’t wait to see it!